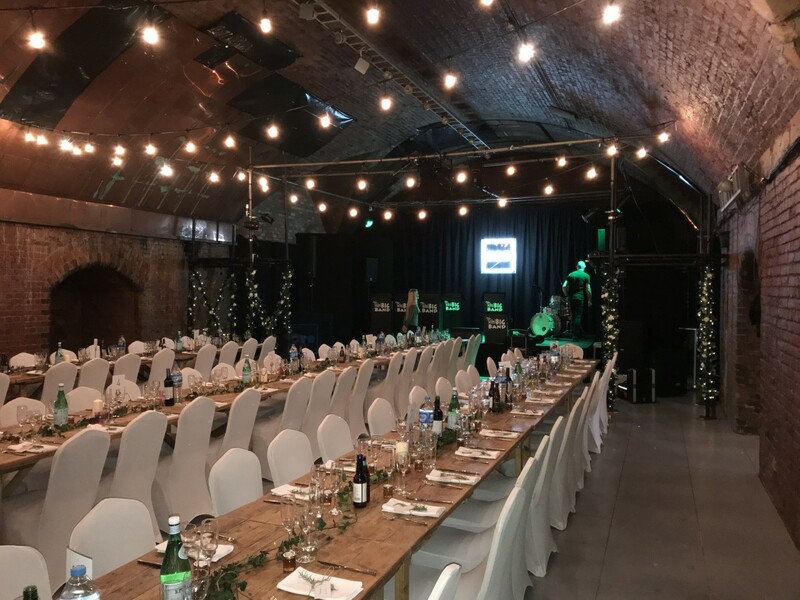 Georgie and Craig’s underground wedding, Manchester. 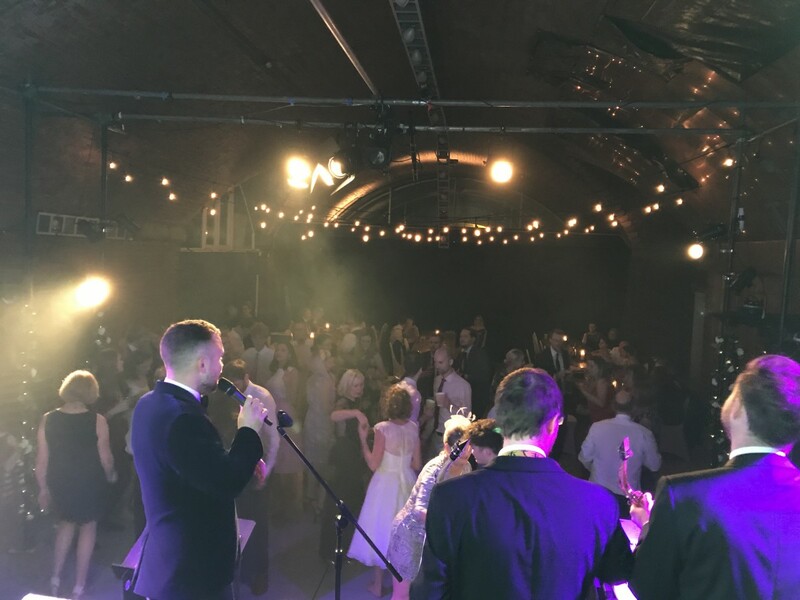 We had great fun this weekend playing for Georgie and Craig’s fantastic wedding, under the railway at in Deansgate, Manchester. This area had real significance to the couple who first met right out side the venue a few years back. What a great connection. 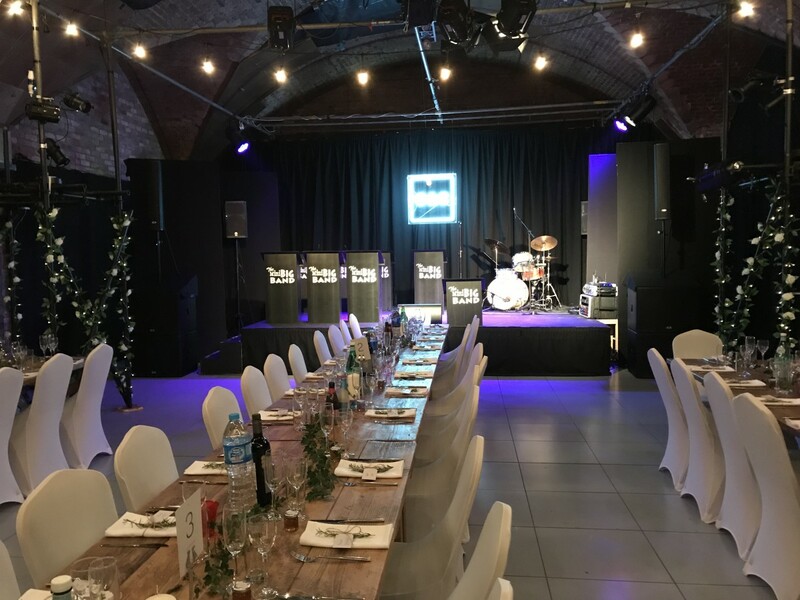 These guys really made the location priority and in doing so created their own bespoke venue in a very cool location.